Among a bunch of new Hindi releases, none has taken a considerable opening at the domestic box office. 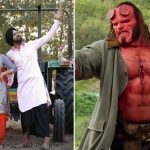 While the Punjabi film Manje Bistre 2 and American superhero film Hellboy got far better attention from the audience. Former took a very good start in the Punjab region & the latter witnessed an average response in metro cities. Starring Punjabi superstar Gippy Grewal and Simi Chahal in lead roles, the much-awaited family drama Manje Bistre 2 has got succeed to make the right buzz among the north Indian audience and also received positive reviews from the critics. As a result, it has gathered a good word of mouth. 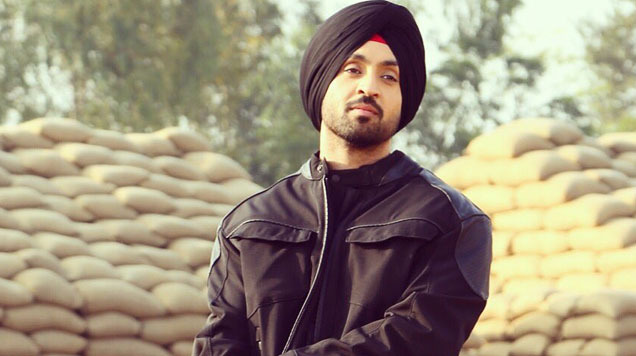 On Friday, the sequel to 2017’s much-loved Manje Bistre, Baljit Singh Deo’s directorial took an excellent start and registered the business of 1.50 crore. Marks the widest release ever in Punjabi cinema in India, unexpectedly the film remained lower than its prequel on the opening day. 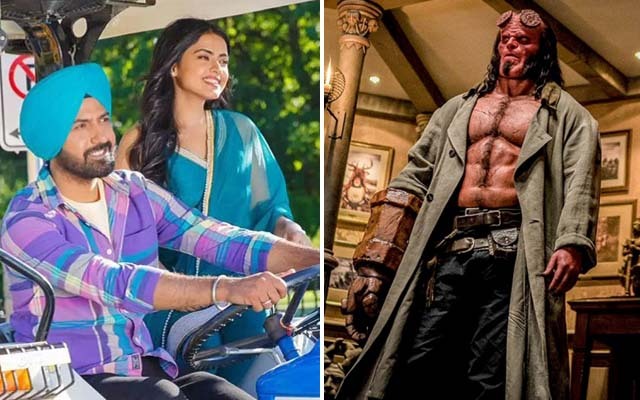 In parallel, David Harbour starrer English film Hellboy has got failed to convince the critics but attracted enough audience toward theatres in India. The absence of any major Hindi release this week is clearly benefiting the Hollywood offering despite unfavored feedback. On Friday, Neil Marshall’s directorial took a slow start and eventually managed to register an average business of 0.75 crore which is lower than Manje Bistre 2. 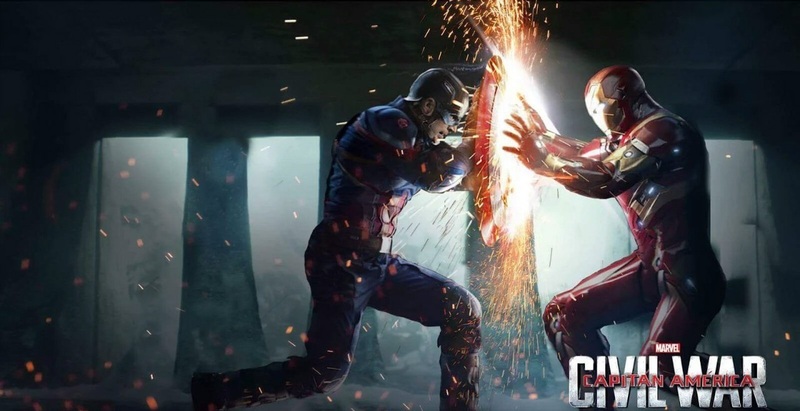 Let see how both these films will perform over the weekend in opposite to the already existing Kesari & Romeo Akbar Walter.